It has long been rumored that Apple will launch three iPhone models this year with designs similar to the iPhone X. In it, one will have a screen size similar to the iPhone X, one will use 6.5-inch OLED panels and The other is a 6.1-inch LCD. The source of the Bloomberg site has confirmed all of the information and added some interesting new details. 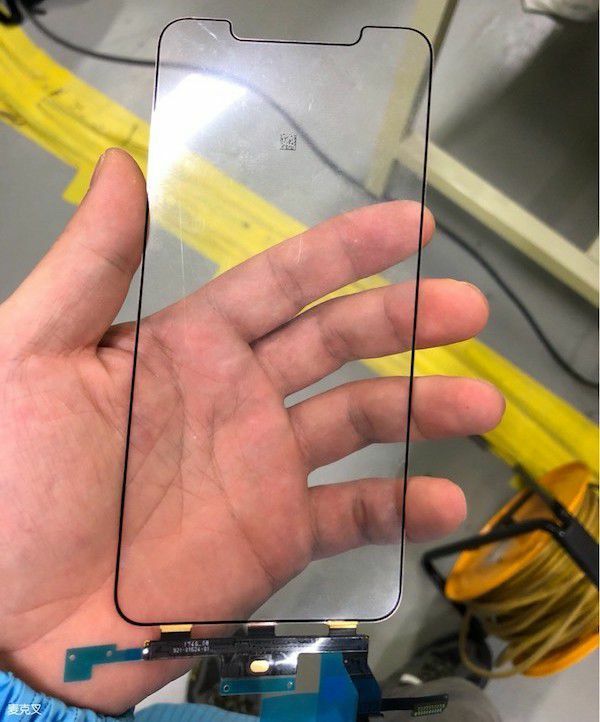 Accordingly, the 6.5-inch version will be iPhone X Plus with the design as iPhone X but the resolution can be up to 1242 x 2688 pixels (on the iPhone X is 1125 x 2436 pixels), this is the highest resolution on iPhone if this information is true. The overall size of the machine will be equal to the iPhone 8 Plus. In addition, sources said that Apple is planning to launch the color version of the iPhone X and iPhone Gold X 2018 (so-called). This color has appeared when iPhone X launched but was removed due to some problems in the production process. Two high-end iPhone 2018 models will use the A12 chip. In addition, the new iPhone will likely support two SIMs, a feature that many users have long expected on Apple products. The other version will be cheaper because of the LCD screen and aluminum alloy chassis aluminum instead of stainless steel as before. All three versions have Face ID, no Touch ID, LCD can be disabled 3D Touch.